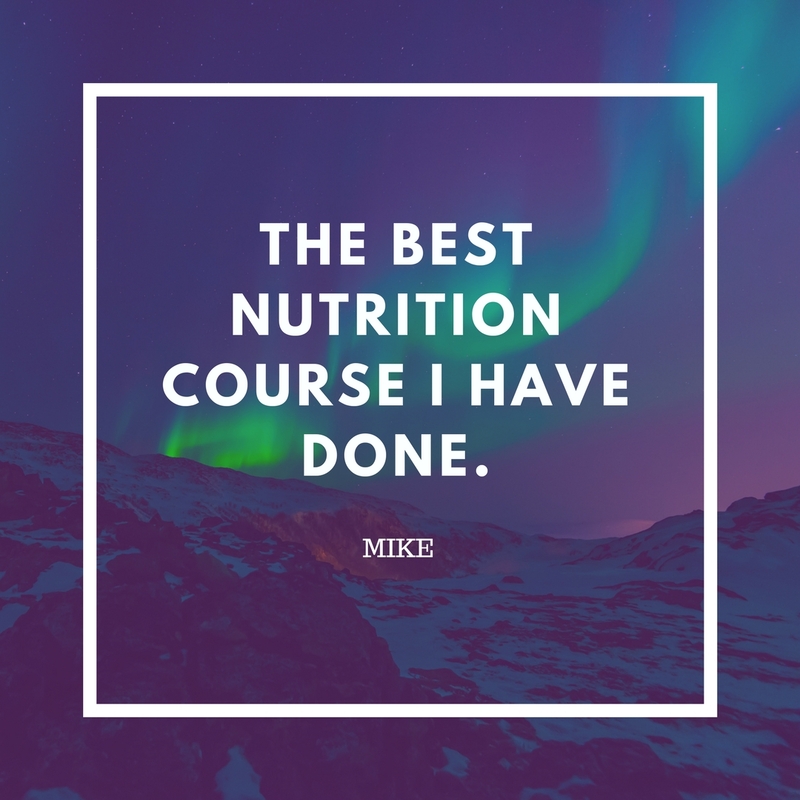 My e-course empowers you through education on how to improve energy, shed weight, reduce stress, detox, eliminate skin issues, reduce inflammation and boost immunity so that you can live a healthy and vibrant life which is your birth right. Anyone toying with the idea of signing up, just do it! I can honestly say, as a health practitioner also, what you will learn about your individual bio chemistry is mind blowing. You will be taken on a journey that is such a revelation. I am experiencing major shifts in my weight and hormonal health. I am clearer in my head and in my heart about the direction in which I want to go. It’s a steal at this price for Khush’s experience, knowledge, support and care. 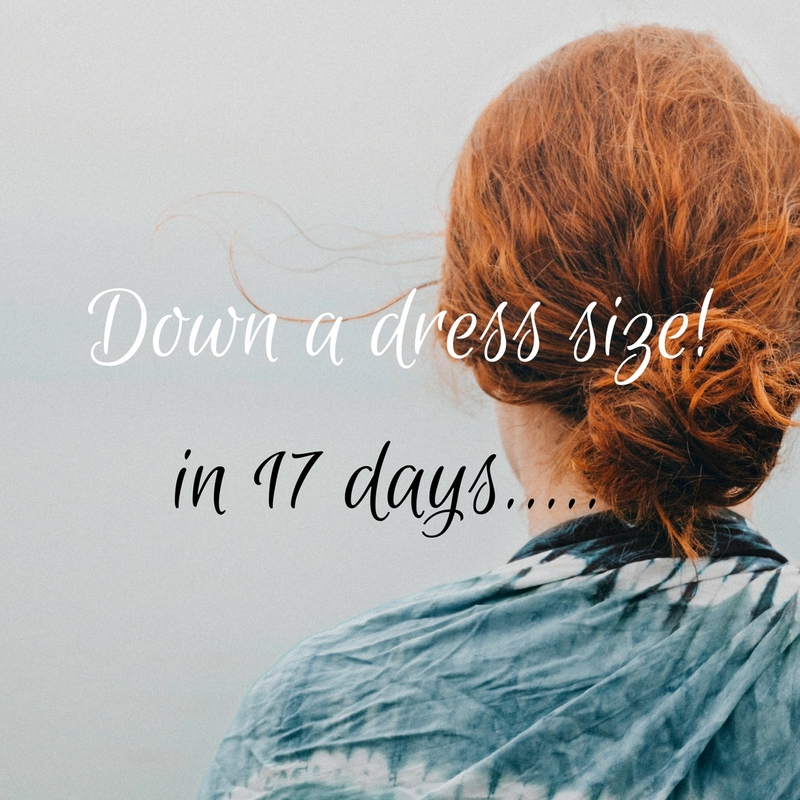 So here I am at day 17, feeling excited and alive, something I have not felt for a while now. Almost down a dress size and optimistic that I will not have to suffer the same fate as my mother plagues with osteoarthritis and osteoporosis since her early 60s. Most refreshing of all I feel that this is something I can stick to long term. Roll on the next 14 days. Hear me, when I say, I have been there, I know what it is like. It does not have to be this way, it should not be this way, this is not what you signed up for. What to eat and what to not eat? How to fast and how to not fast? Which supplements to take and which DIEt to follow? Weight that seems to hang on like an unwanted ex? Headaches that zap your energy? Pain that drags you down? Skin issues that look like you have travelled back to your teens? Relying on stimulants to get you through? To detox or not detox and how on earth to detox? I tell you, if I was not a ‘recovering PhD research scientist’ turned naturopathic-nutritionist, I would be so overwhelmed with all the 21st Century health advise that I would be on medication for my ADHS. I mean where do you start? And where do you stop? Do you ever stop? Are you in that rabbit hole? I have been there, I know what it is like. It does not have to be this way, this is not what you signed up for. the best version of YOU in MIND and BODY, when this is all going on? Understand your own body and learn how your body communicates with you EVERY DAY. Learn how, what and when to eat and when to fast FOR YOUR NEEDS. Learn the WHYS with sound science in an accessible and practical way. Take back your power in decision making about your health from a place of sound knowledge. No longer be ‘fooled or tricked’ by DIEts, fads, magic pills, one minute wonders. Learn how to nourish your detox organs as you literally cleanse from the inside-out and outside-in whilst doing this course. Learn more about the science of 'feasting and fasting' as well as the science of your own body by understanding the magic of minerals and your amazing 'resilience' system that will give back your spark and energy. You will have my support in the private FB group for the first 30 days. As you start implementing the changes, you will notice that your body will start to shift. 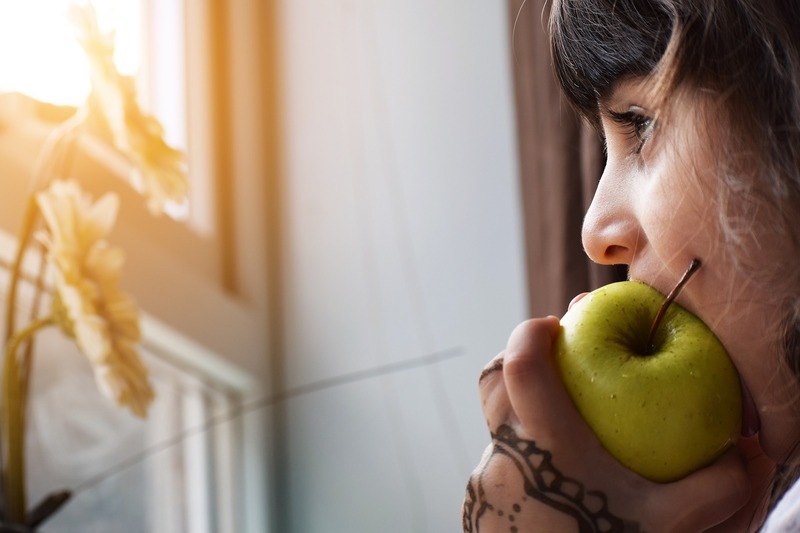 As these changes occur you may have questions or you may just want to share your experiences as you journey through the science of 'feasting and fasting'. I will be there to guide you and answer your questions as you discover your biochemical individuality. Be part of a community as you go through this empowering process of feeding your mind and body. Have a safe space in a private FB group to ask questions and share your journey with my support. Sometimes, all we need is a little validation, encouragement or advice and that's why having a community of like minded people is important for success and mental health ;) Be inspired and create lasting connections while on this journey. Ready to let go of ADHS and step into Health? I want to empower people like you. So if I spoon food you, it means you will expect to be spoon fed and this does not empower you. Remember that saying ‘Give a man a fish and you feed him for a day but teach a man to fish and you feed him for a lifetime’. So this course will empower you through teaching you about your health and how your body ticks. It is not a course to make you more dependent on me or anyone else and for those that have ADHS to be cured from it. You are not meant to be a slave to ill health or ADHS ….I want you to reach your health goals and live life with vitality and confidence. I have done two fasting courses and what I loved about this course is firstly Khush's gentle support, she does not tell you what to do, she guides you. I loved that. Secondly, the content of the course is 'second to none'. She makes complex science easy to understand and I am someone who needs to understand the 'whys, whats and hows'. Thirdly, the course takes you practically (not just theoretically) day by day through the fasting and feasting process. What I realise was missing from the other courses for me was the gentle non-judgemental support and the intense knowledge shared in Khush's daily videos in an understandable format. I love the blackboard notes and still refer to them. I wanted to sort out my hormones and the Fast, Fab, 40 course did just that. I no longer experience acne breakouts during the monthly cycle but more so, I do not suffer from migraines. 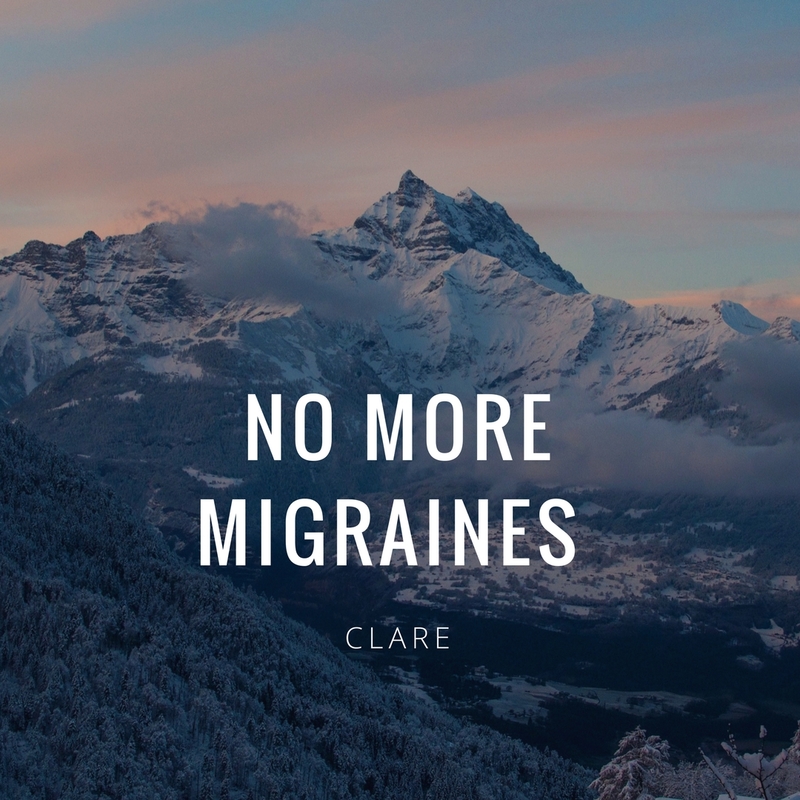 I had migraines from my teens. If you want to be gently guided through fasting and feasting and see results this is the course for you. I was told about this course through another FB group and I jumped on the course when I watched some of the videos in the Fast, Fab, 40 FB group. I was in a bad place with my health suffering from POTS for 3 years. I was a fully functioning 'power women' running a team in a job I loved before I became home-bound. This had a huge strain not only on me mentally and physically but on my marriage. My husband thought it was all in my head. I made him watch Khush's videos in the FB group and he started to listen and even caught him reading her posts on her FB page. I still well up with tears when I think back to how I lost so many years being sick and I wish I had found Khush earlier. If you are thinking of doing this course, just do it. Whether you are homebound or not, it can save your relationships as well as your health. I am back at work fully functioning and I am not the same person, I am a better person. I am conscious of what I eat, how I feel and what my body is communicating to me but I am more caring towards my team. My husband is 'scared' to do Khush's course as he knows that he will have to look at some of his 'stuff' as it's about the 'whole' person and I LOVE that about the course. I still see Khush privately as I loved her daily videos that I wanted to experience her energy in real life. 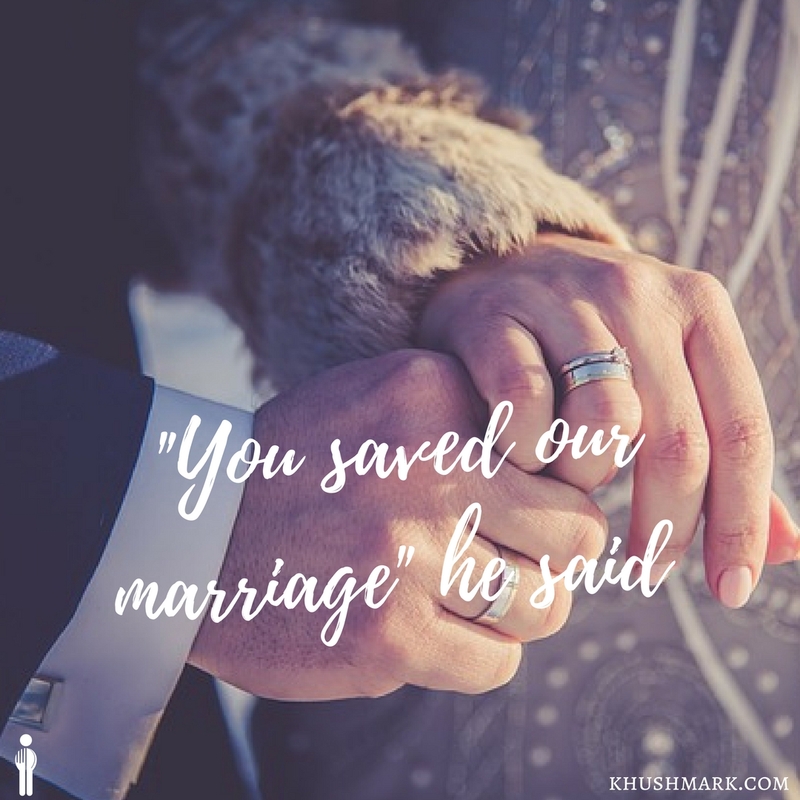 Thank you Khush, more importantly, as my husband said 'you saved my marriage'. This is the best nutrition course I have done. So many myths shattered with solid science. I gained muscle during this course after years of not being able to. I was told for so long by various health professionals that I had high cortisol and my body was in catabolic mode. I did not know the cortisol issue was more of a mindset issue than a food issue. I was fasting too long to start with. An 'aha' for me. Khush personalised this for me with the group support provided. The fasting helped shift some major mental blocks that came to light on this course. The mind-body connection is where this course 'nails it'. The fasting diets and courses only focus on the physical aspect of the human body. You have everything to gain by doing this course. I am not yet 40, can I do the course? Address common questions ahead of time to save yourself an email. I am a vegan can I do this course? Absolutely. Several vegans have been through this course succesfully. I am on medication, can I do the course? You can do the course but you will need to work with your GP. You may find that your medication will need adjusting as you progress on the 'fasting and feasting' course. BUT if you want to come off your medication ALWAYs talk to your GP first. Is there support during the course? In private practice, I have seen clients go through various changes and symptoms whilst 'fasting and feasting'. I know how important support is during this time, this is why there is a private FB group for all course participants. I encourage everyone to get involved in the group support as it enhances your learning journey. I know that sometimes life gets unpredictable and some may need more in-depth personalised naturopathic advise. In these instances, you will have an opportunity to book a 1:1 session at a discounted price during the 30 days of the course. Will there be meal plans? In this course, I will show you not only on 'how and when' to feast but also what to feast on. The recipe book 'Feast Yourself Beautiful' will provide you with over 40 recipe ideas (snacks or main meals) where you can create your own meal plans. These recipes have been created with a focus on healing the gut, supporting the detox organs, reducing inflammation and balancing blood sugar as well as hormones. Does the e-book provide vegan recipes? Yes, there is a section for vegans, vegetarians and meat eaters. All meals can be easily adapted for vegans, vegetarians and meat eaters. The course covers the various food groups for all lifestyles. How does the course run? Every day of the week you will receive access to a new lesson which will contain a video and some lessons will have notes with supporting information. These videos vary between 10-20 minutes in length. You will also have access to the private FB group from the start of the course until the end of the 30 days. After this, the FB group will be archived, you can still access the archived messages but will not be able to post. Questions are encouraged in the private FB group as it supports your learning. Private messages out side of the FB group will not be answered. The first week's focus is on fasting and finding your ideal fasting time. The second week is about incorporating the learning from week 1 which includes the food groups and the importance of each food group when feasting. The third week is getting to know your body. The fourth week is about NOT dieting and the journey to beyond. How long is the access to the videos? In the weekday you receive a video daily from the start of the course. There are a total of 21 videos. After the 30 days of from the beginning of the course, you have an extra 30 days access to the videos, in total you have access for 60 days. TERMS AND CONDITIONS: There is no refund once the course has started.